Space has fascinated man for centuries. While we’ve made some progress over time when it comes to exploring the vast openness of space, there is still so much more to see, so much more to learn, and so much more to uncover. It’s no surprise, then, that we continue to be fascinated with space exploration. 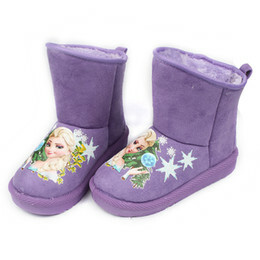 It’s also no surprise that our children will be enamored with the idea of space and learning more about it. There are many great resources on astronomy for kids, such as NASA itself (they have a kid’s club), KidsAstronomy.com, and Peter and Paul around the Galaxy, to name just a few. If you want to teach your kids more about space, or if you have a child who is just obsessed with astronomy, these are going to be some great resources to help you. My kids love learning about space, too. They love looking at the stars and looking for planets. The resources above are a great way to teach them more and to learn some great facts yourself. If you’re looking to get more hands-on, or to celebrate that love of space in a crafty way, then you’re going to want to see this list of DIY crafts. There’s something for everyone on the list and you might love them so much, you eventually try them all. Your kids will have a blast! It’s also a great way to spend time together, bond with your child, and work on certain skills such as cutting, pasting, or drawing, since many of the crafts involve steps that help boost those fine motor skills. 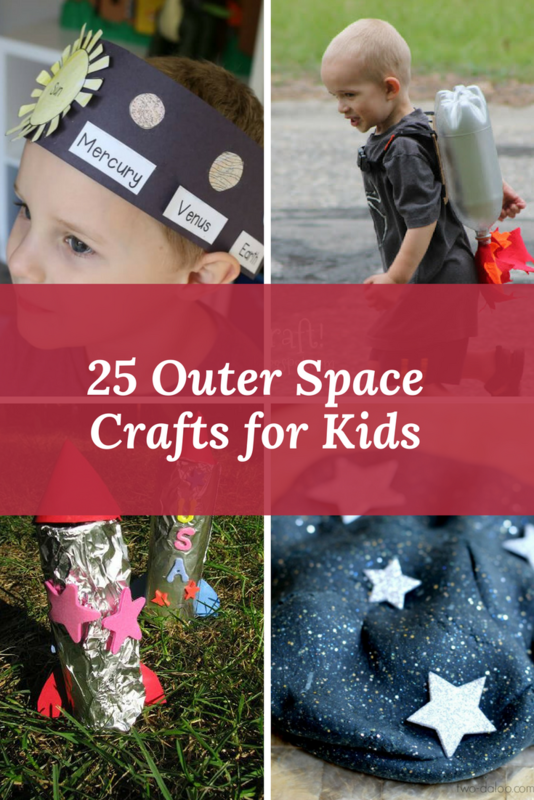 These 25 outer space crafts for your kids are great for any kid who is interested in space. It’s the perfect way to get them involved in a fun activity, and feel like an astronaut! Here are 25 out of this world outer space crafts for kids. From hats they can wear, to galaxy jars they can explore, there really is something for everyone. We love all of these crafts but it was easy to pick out some favorites from the list, based on my child’s interests. So, what did you think of all of these awesome crafts? Do your kids have a favorite?